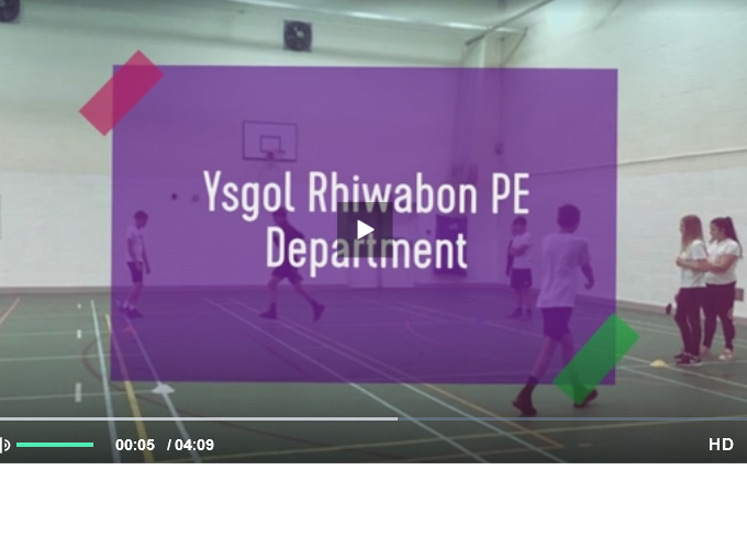 See a video of our sporting activities in 2018. A montage of a fabulous sporting year! !